'Wall Street Journal': Apple Working On An Electric Car : The Two-Way Basing its story on unnamed Apple employees, the paper reported that Apple was gearing up to challenge Tesla in the electric car market. An illustration of the Apple Inc. logo. 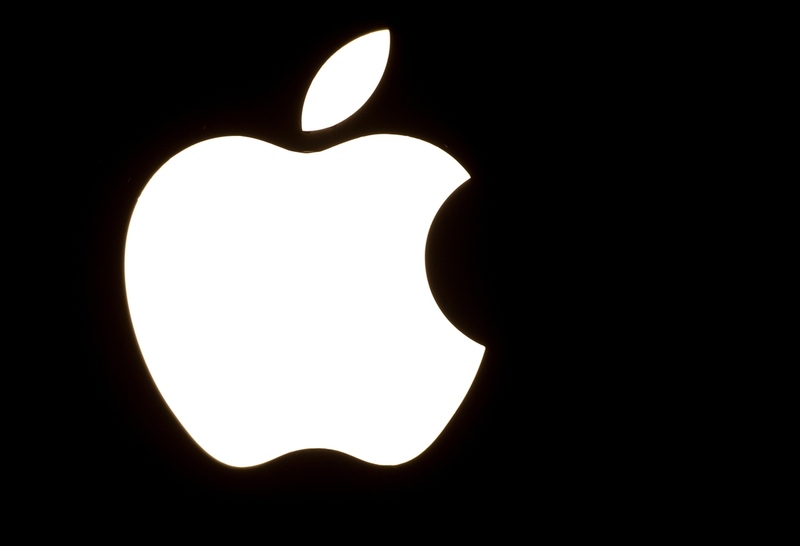 Apple hasn't been the subject of flashy rumors in a while. The Wall Street Journal remedied that with a story today that says the maker of the iPhone is currently working on producing an electric car to challenge Tesla for the market. The Journal's story is based on unnamed Apple employees who are working on the project. "Apple has several hundred employees working secretly toward creating an Apple-branded electric vehicle, according to people familiar with the matter. They said the project, code-named 'Titan,' has an initial design of a vehicle that resembles a minivan, one of these people said. "An Apple spokesman declined to comment." We'll let you click over to read the rest of the story. It's also worth noting that the Financial Times ran a story, today, based on unnamed sources that said Apple employees have been "researching automotive products at a confidential Silicon Valley location outside the company's Cupertino campus." The FT adds that Apple has also been courting automotive executives. "Recent recruits to Apple's team include the head of Mercedes-Benz's Silicon Valley R&D unit," the paper reports.